Stop by or drop-in to a class! 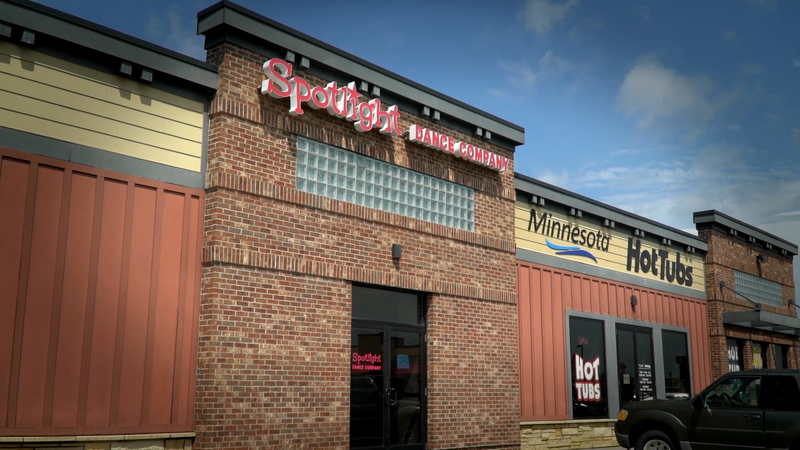 Spotlight Dance Company teaches in the towns of Mankato, Mapleton, Minnesota Lake, Good Thunder & Lake Crystal. Join our dance family and be a star at SDC.